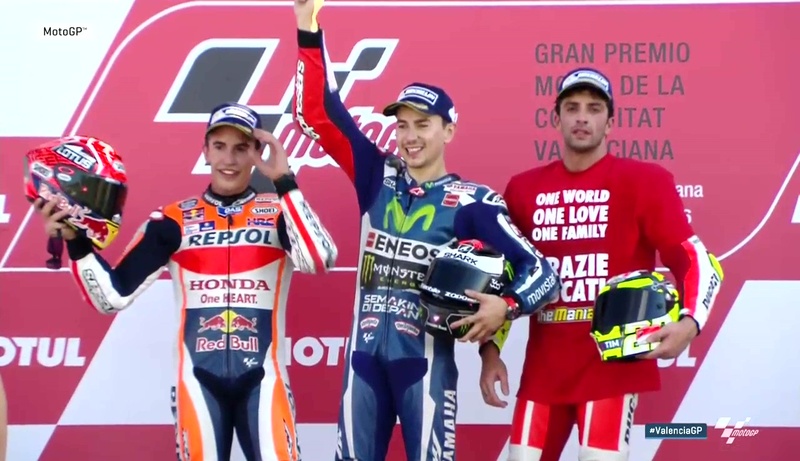 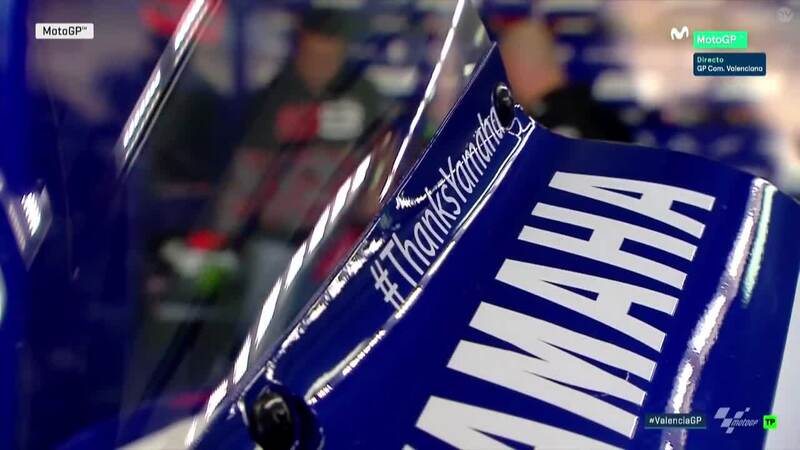 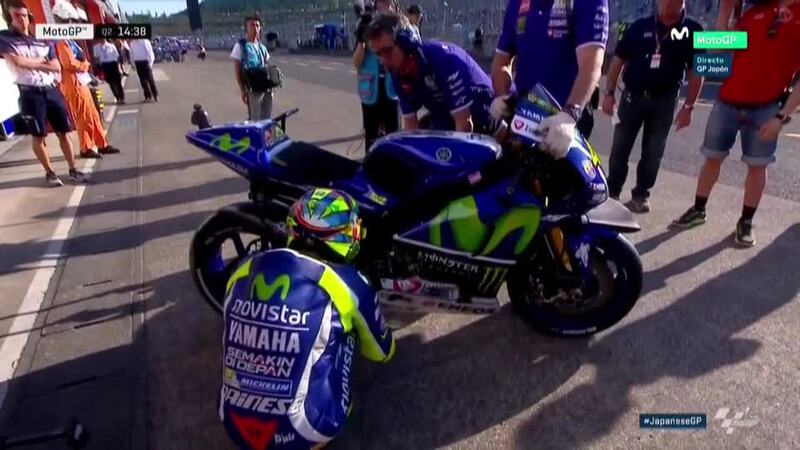 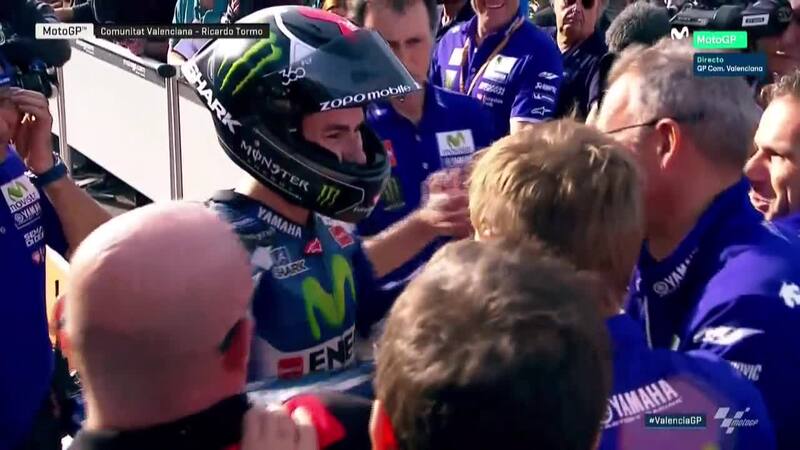 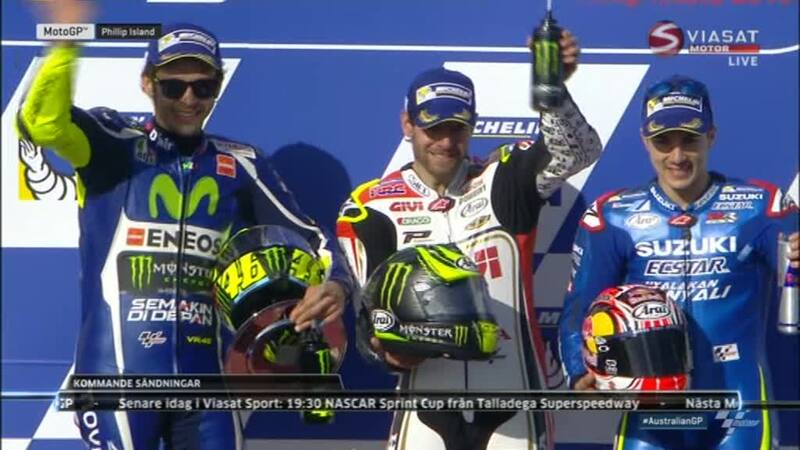 Valencia GP Race: Thanks Yamaha! 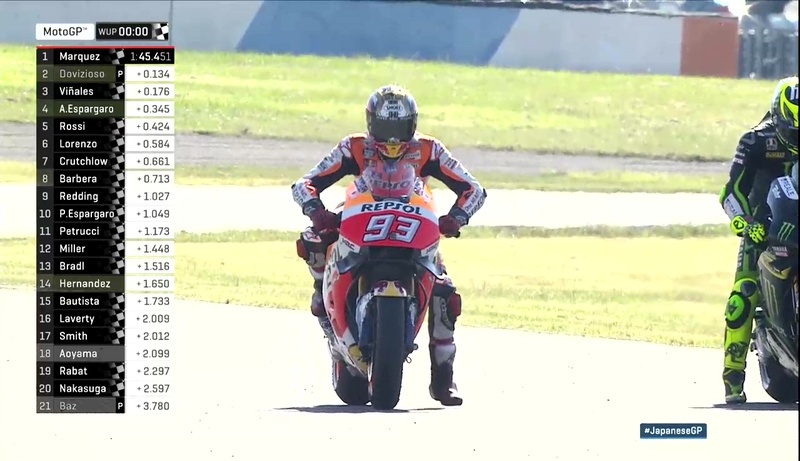 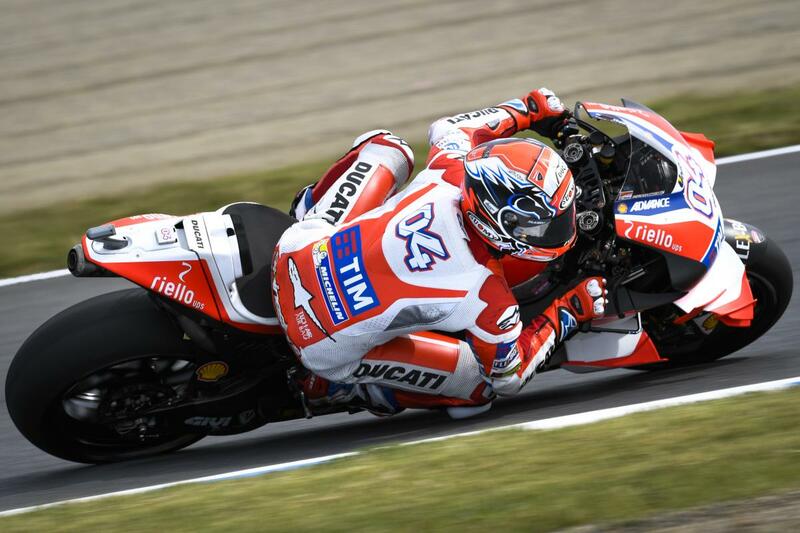 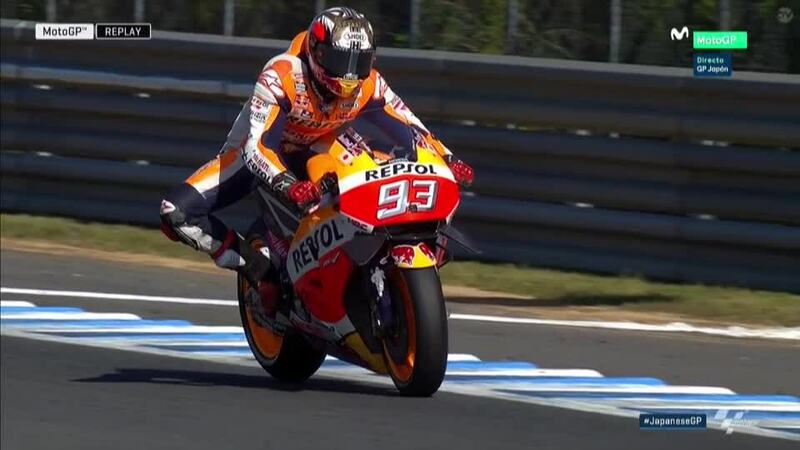 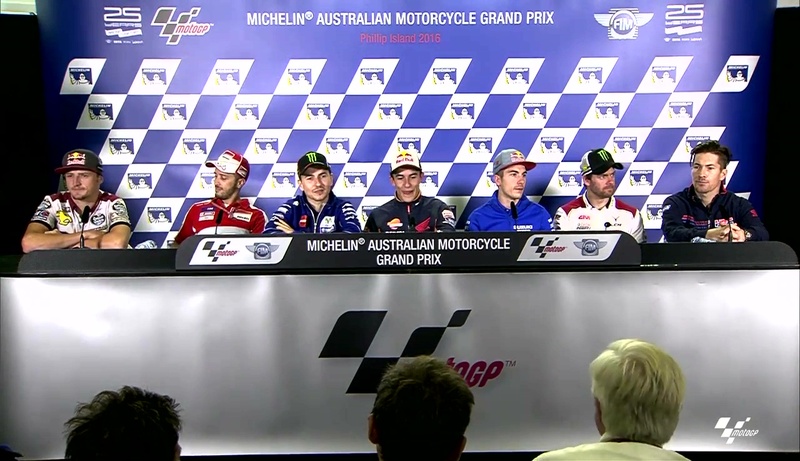 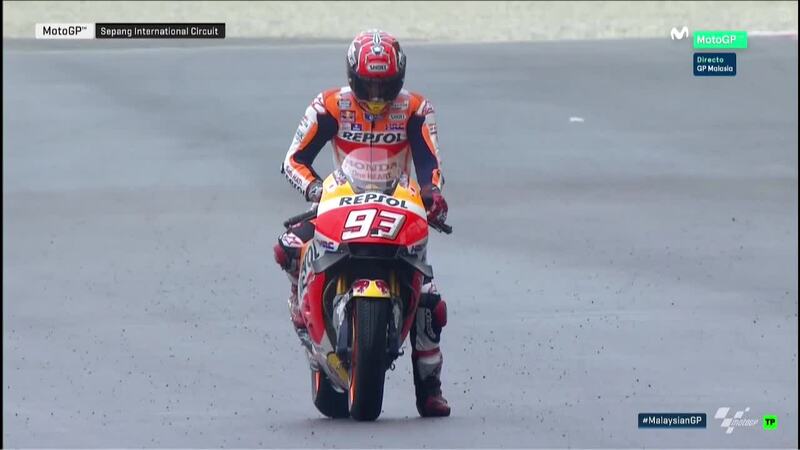 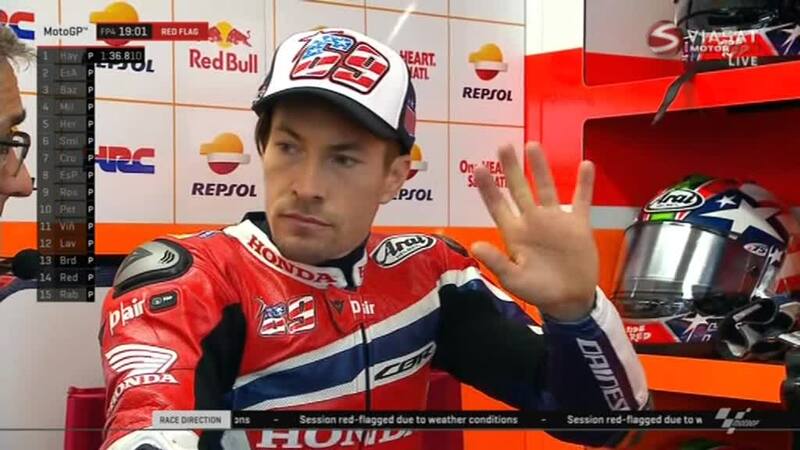 Australia GP FP4: Hayden Early Bird! 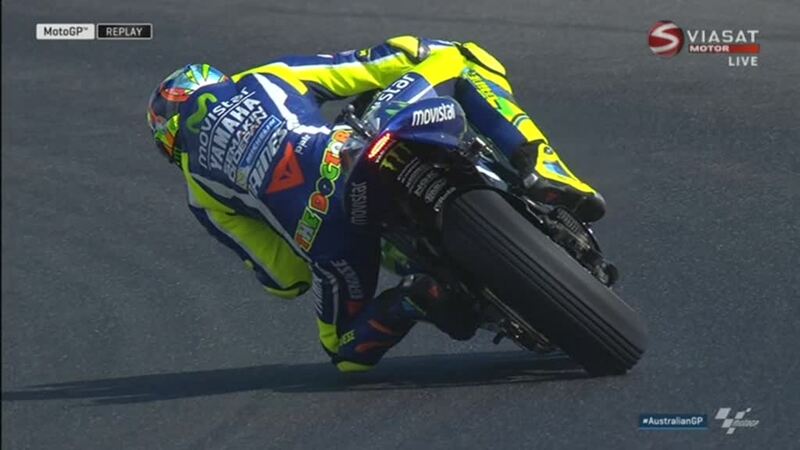 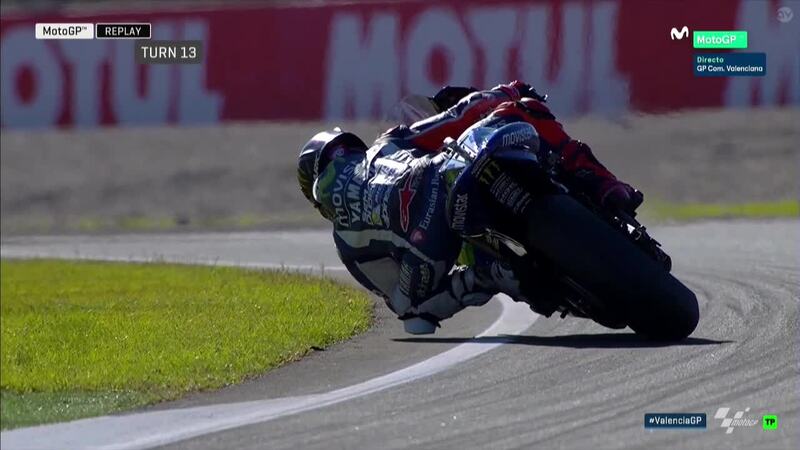 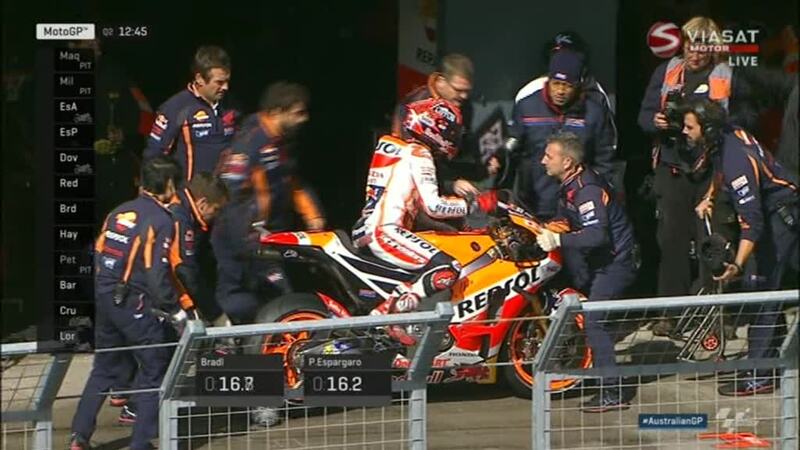 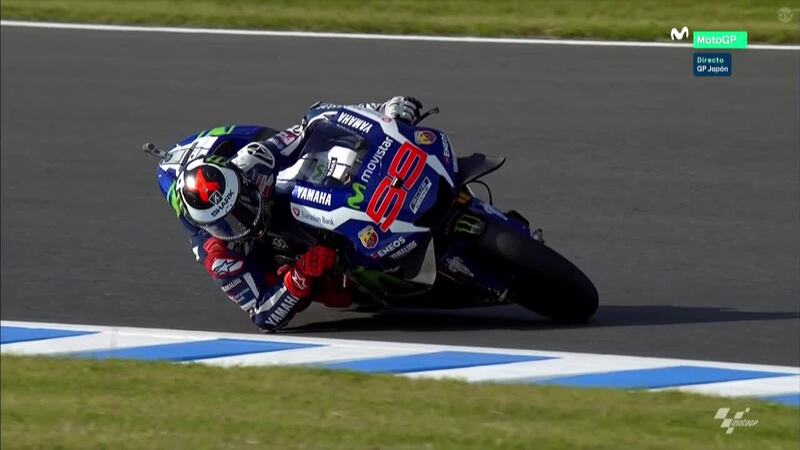 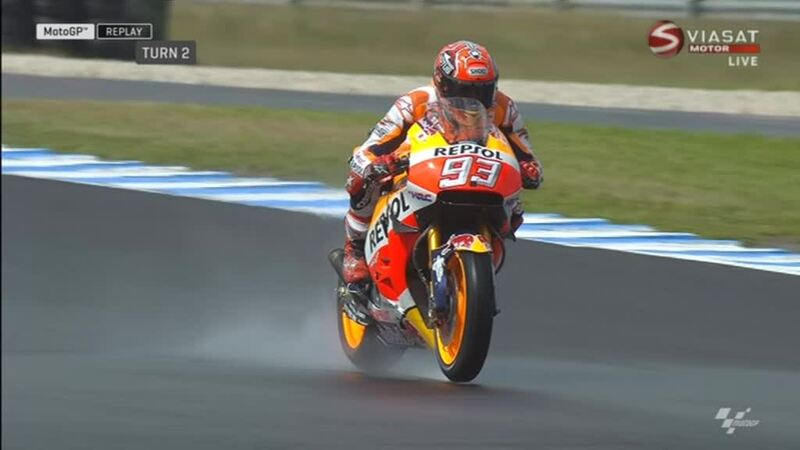 Australia GP FP3: Yamaha Disaster! 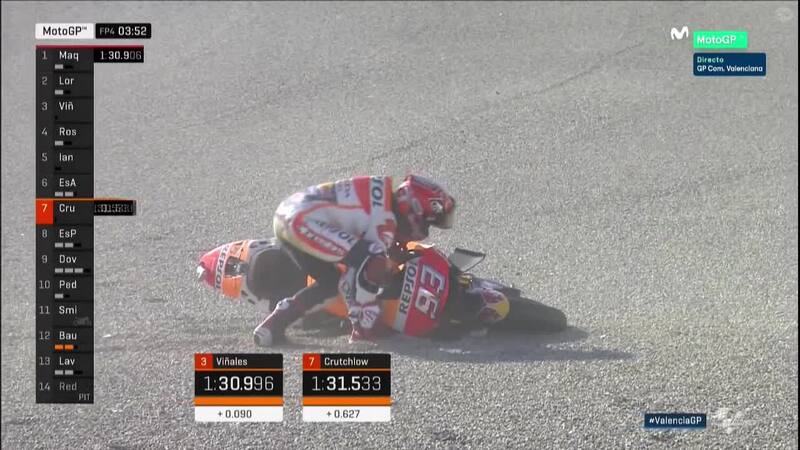 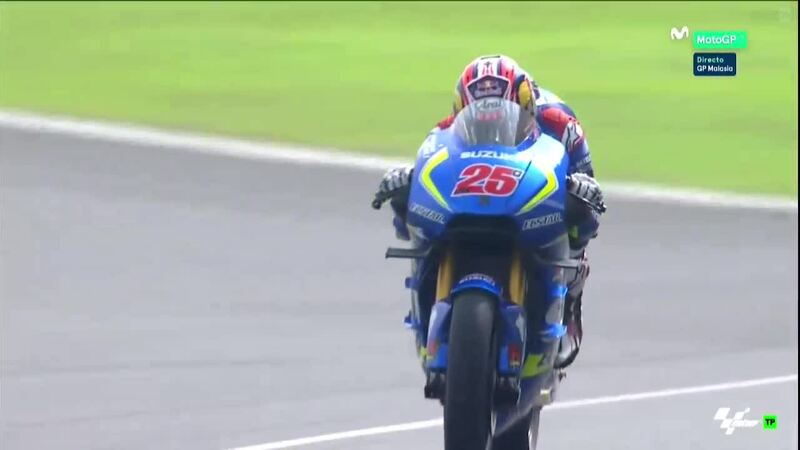 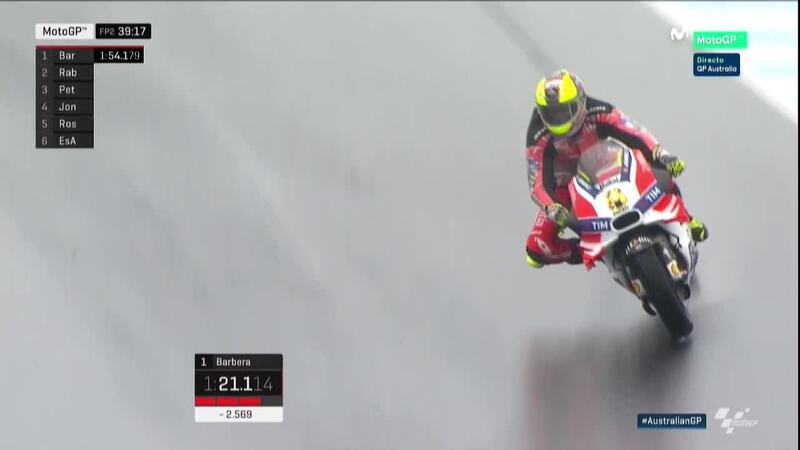 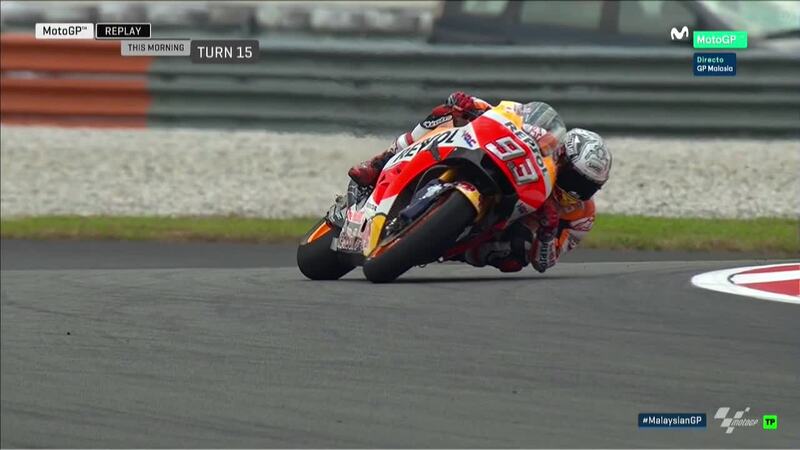 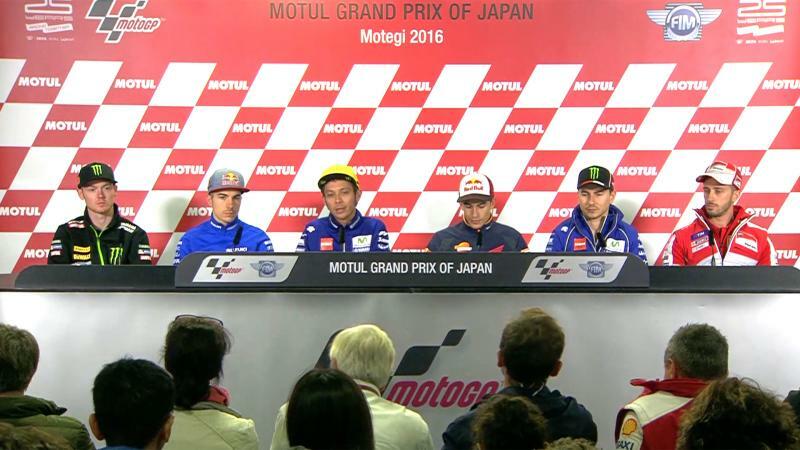 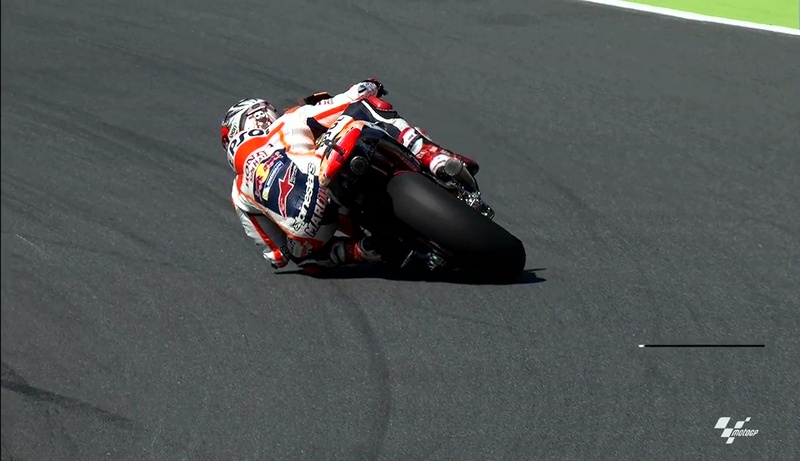 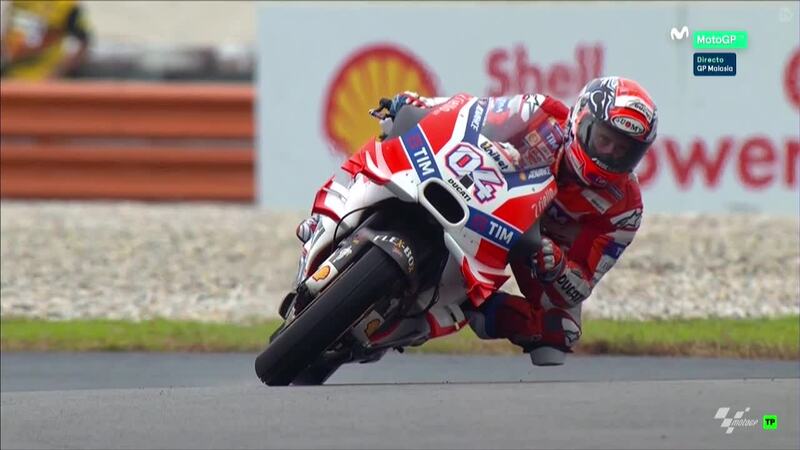 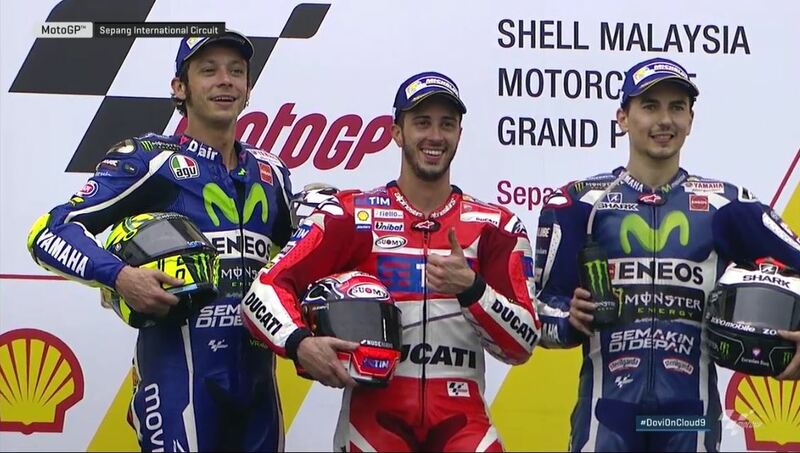 Japan GP Race: Against All Odds! 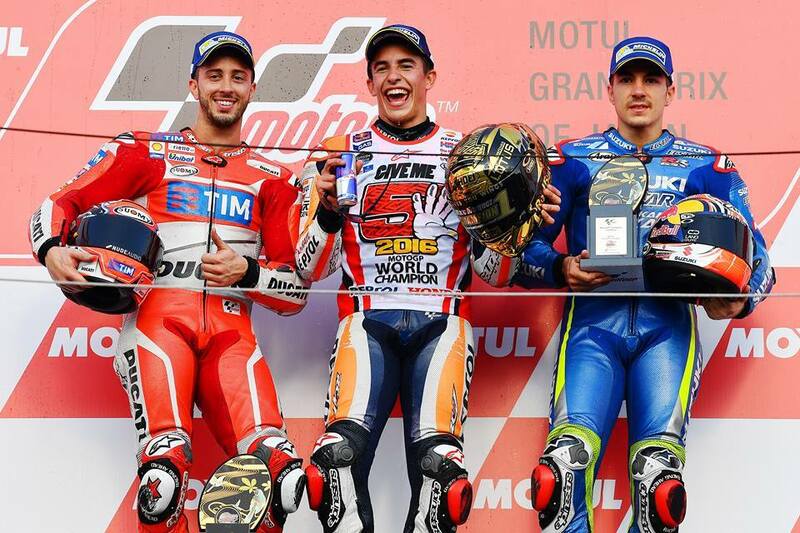 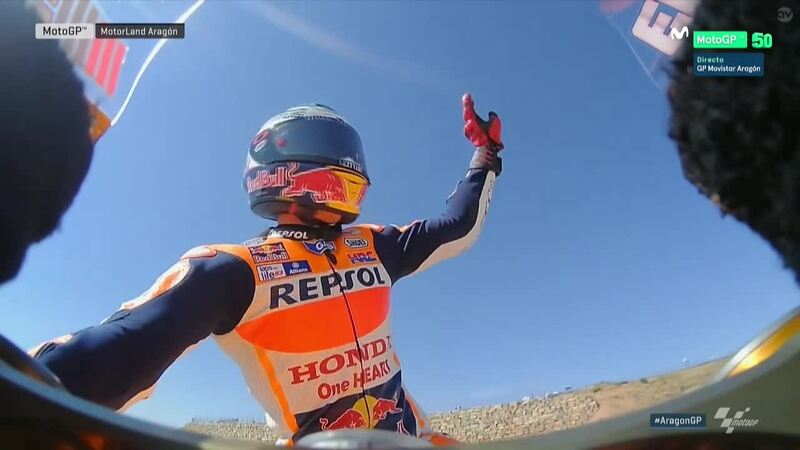 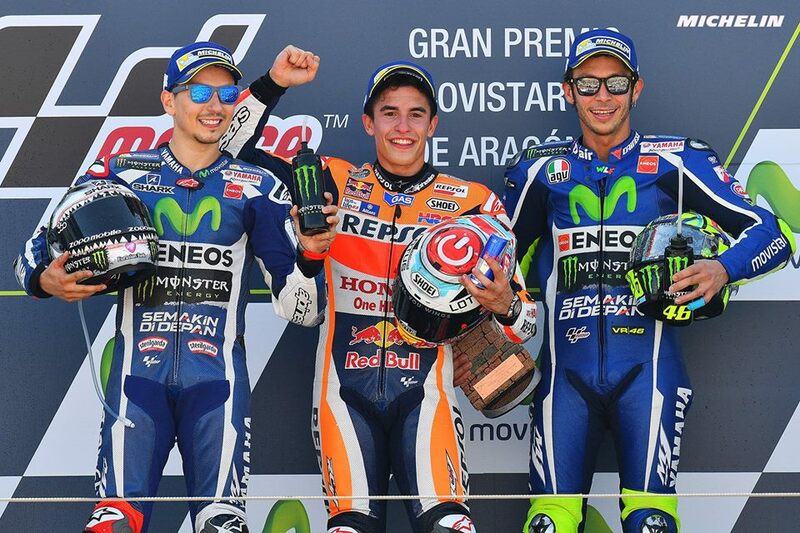 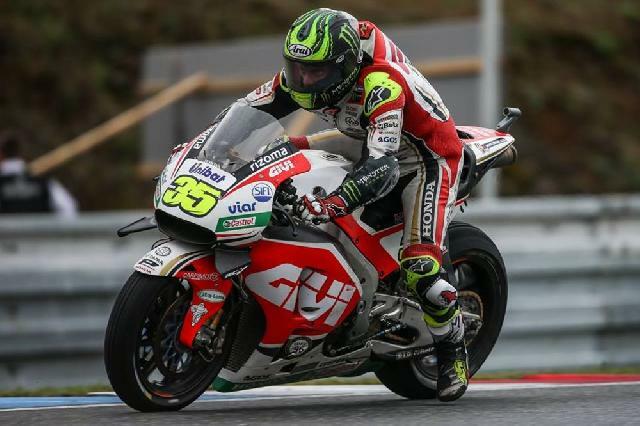 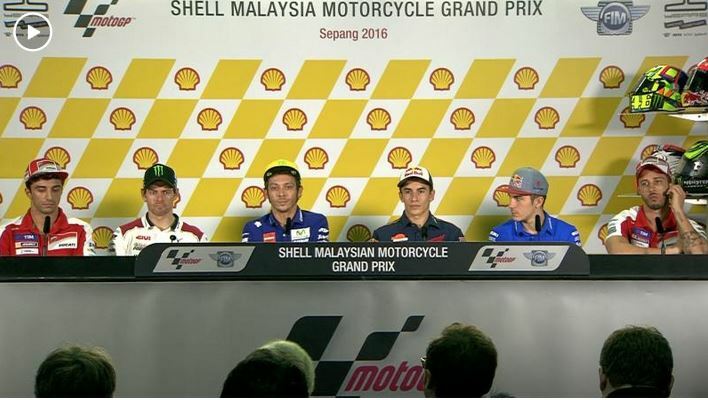 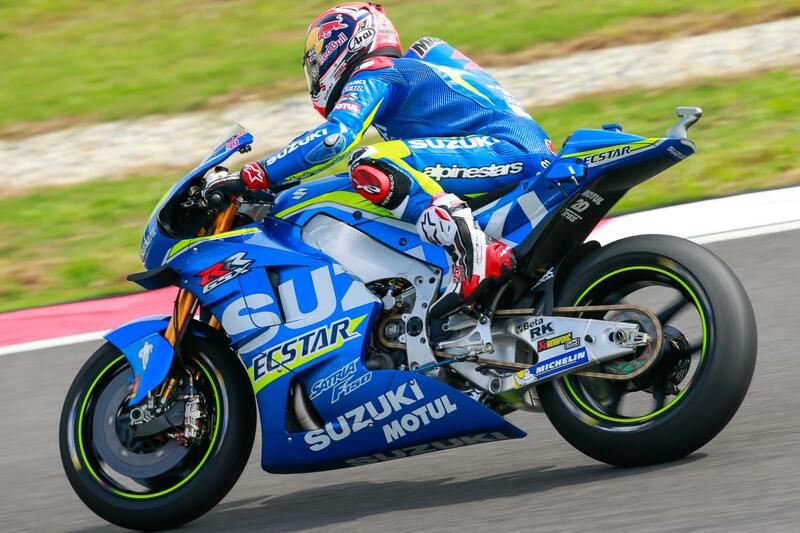 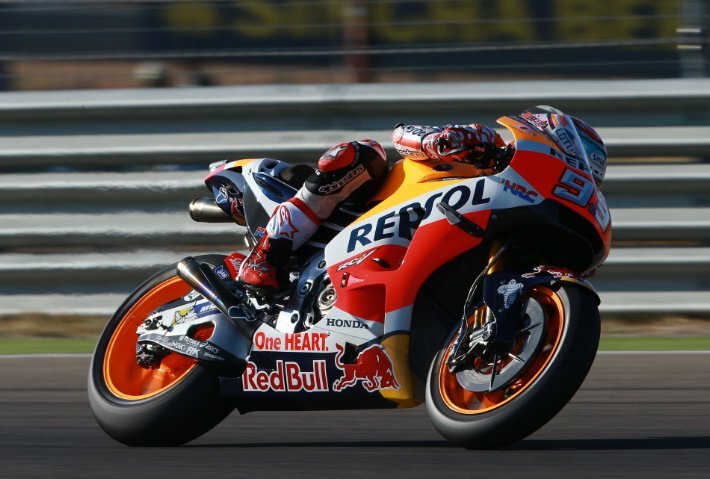 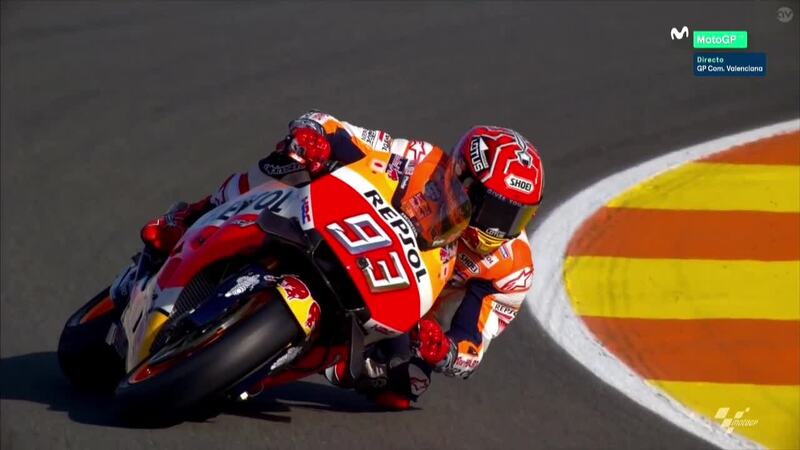 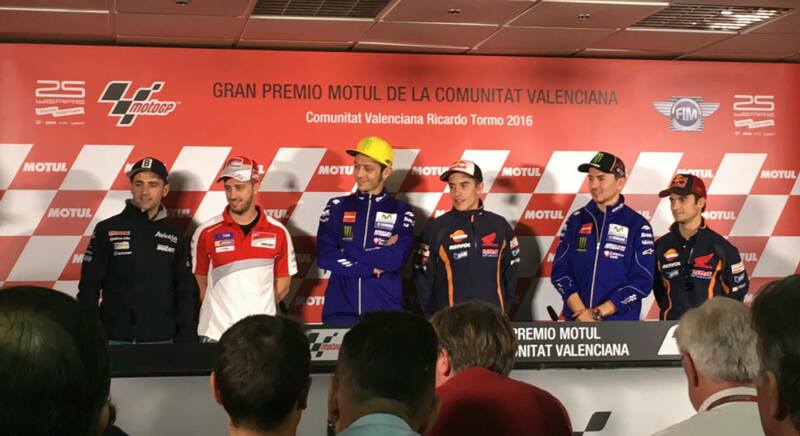 Aragon GP Race: Championship Scealed? 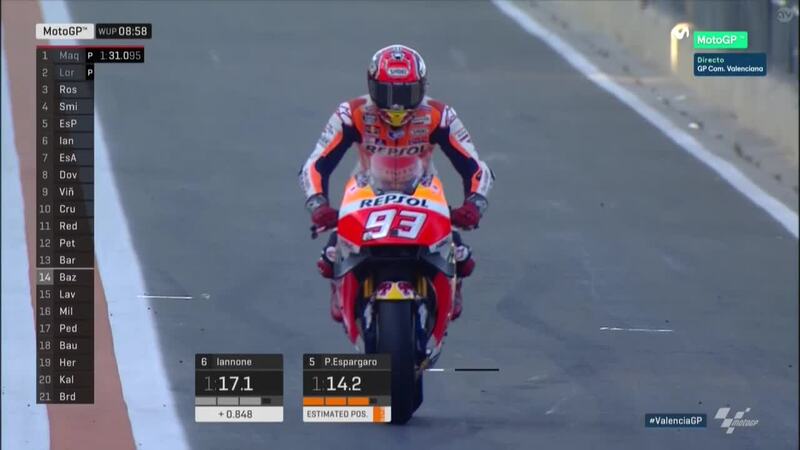 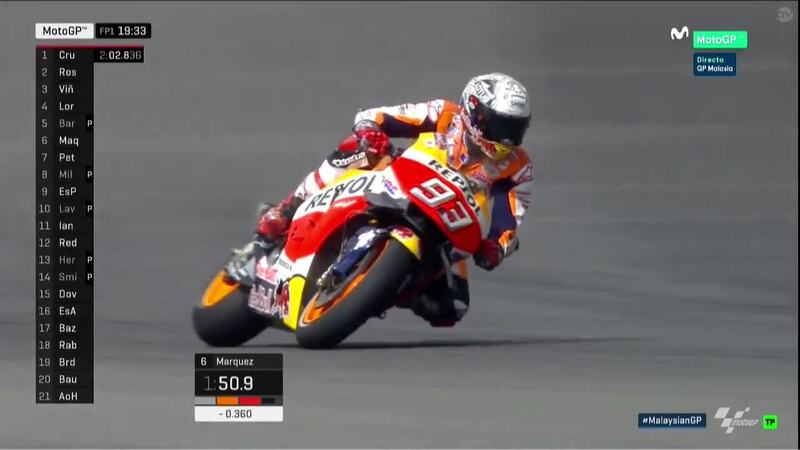 Aragon GP Qualifying: E Viva España!